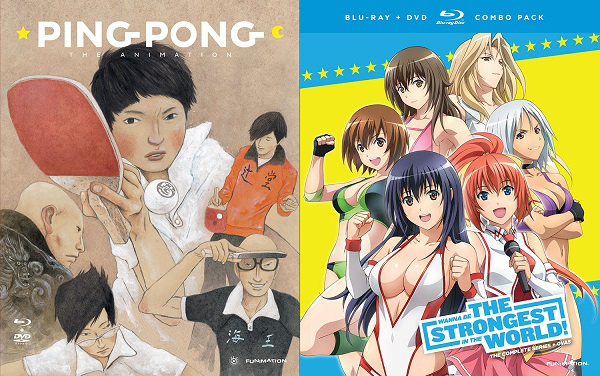 The second quarter of 2015 in Region 1 home video releases just got two more sports anime additions as FUNimation announced today it plans to put out Ping Pong the Animation and Wanna Be The Strongest in the World! this June in Blu-ray/DVD combo packs featuring English & Japanese voice tracks. Posted in Anime, News | Tagged: anime, FUNimation, News, Ping Pong the Animation, sports anime, Wanna be the Strongest in the World!